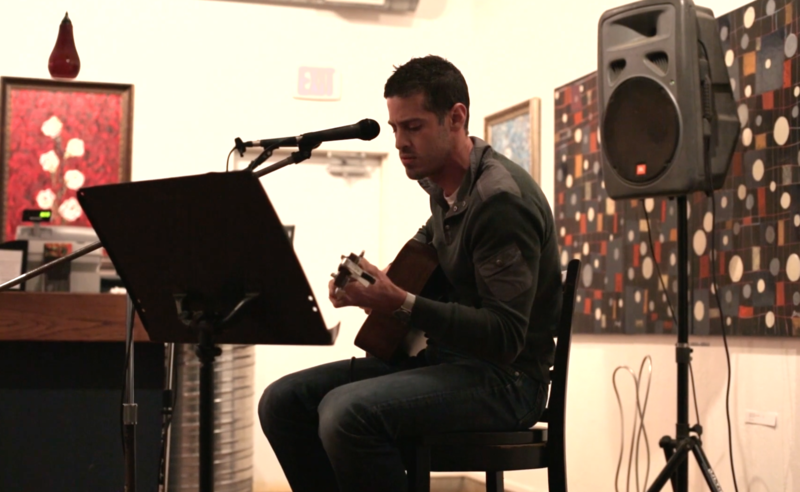 The Open Mic we co-host with Sensory Winery & Art Gallery is still going strong! We revised our reasons you should join us. We included past highlights and added new ones. 10. The beer will be just a little sinful. And sure to quench your thirst. 9. Performers get a pour or pint, on the house. 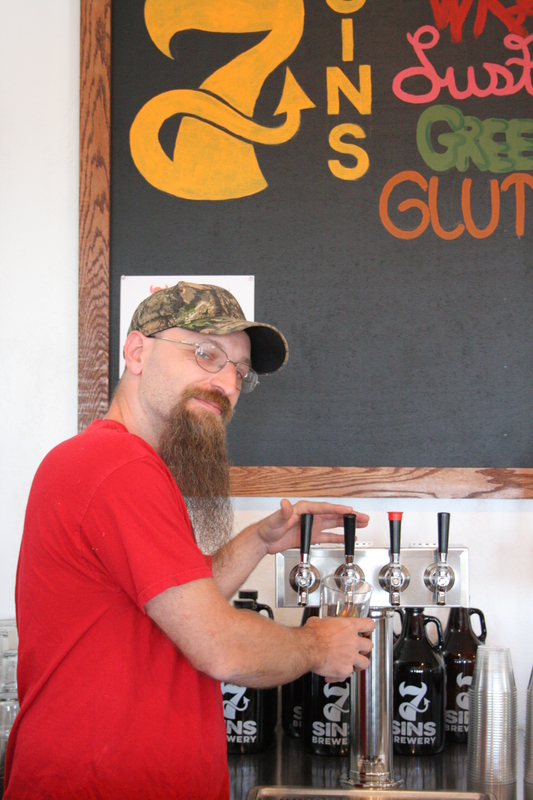 Brewmaster, Bear, serving beer at Open Mic. 8. There will be free grub. Quincy Cellars caters snacks for everyone. 7. You will be entertained by live local talent. Our emcee Jim Cuneo keeps the guest line-up in order that is music to the ears. 6. You may participate in the night even if you don’t perform. Vote for your favorite piece of art in the People’s Choice award at Sensory’s Opening Invitational exhibit now showing. 5. Simply enjoy the current show. 4. New wines are available. 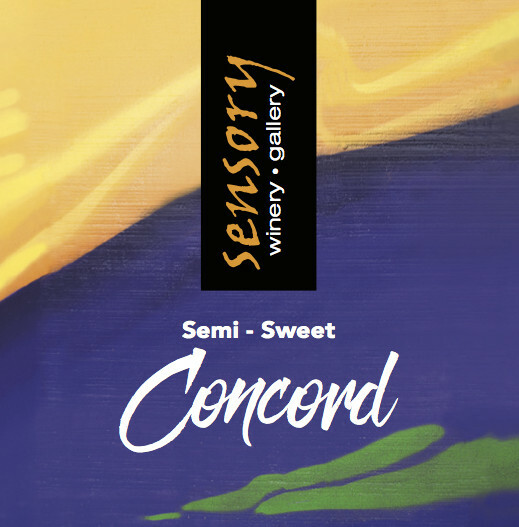 You may indulge in Sensory Winery’s Semi-sweet Concord or Rose Catawba. 3. You will hear some awesome jams. 2. You will hear some awesome jams. 1.You will hear some awesome jams. See you Thursday at 7.